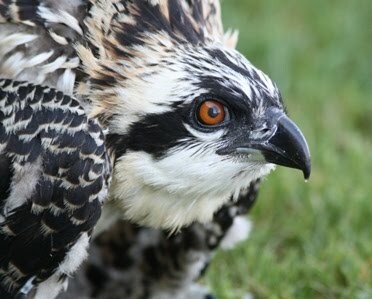 Well osprey friends.....here it is, mid December already. I have been working hard at my pottery business this fall to try to make some money to keep body and soul together. I just wanted to send out my very best wishes for a very happy holiday season to all of you. Thanks to all who have helped me during the 2016 breeding season, all the wonderful nest monitors, the donors, those who shared photos and all who read this page, post comments and hit the "like" button. I deeply appreciate each and every one of you who shares this passion for Ospreys. As we approach the darkest time of the year, it is time to rest and rejuvenate. I will begin the huge task of gathering and organizing data in the new year.